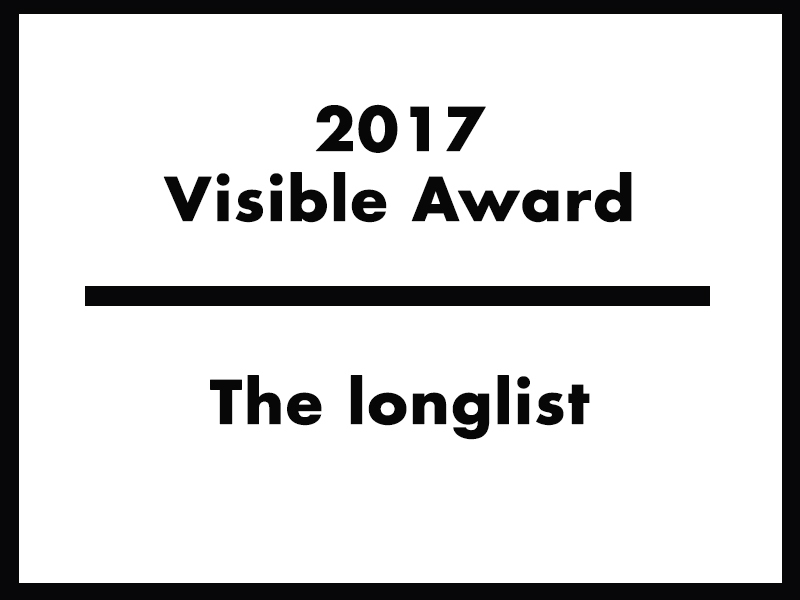 The 2017 Visible Award longlist, the Visible Council and the date of the public jury announced! For the fourth time in eight years we reach the exciting moment when we get to share with all of you the longlist of projects that are nominated for the Visible Award. 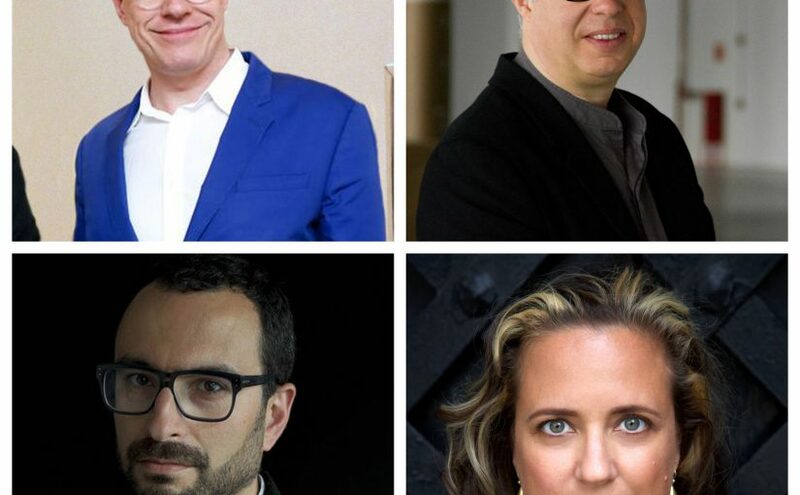 Once more, we couldn’t have done it without our brilliant curatorial advisory board, whose choices amazed us also this year with an incredible, visionary and diverse list of names. Next to the release of the 2017 Visible Award longlist, we are excited to share with you other news. On the occasion of the 2017 Visible Award we have officially established the Visible Council and invited to it, acting in the capacities of steering and selection committees, the chairpersons that made possible every edition of the award so far. 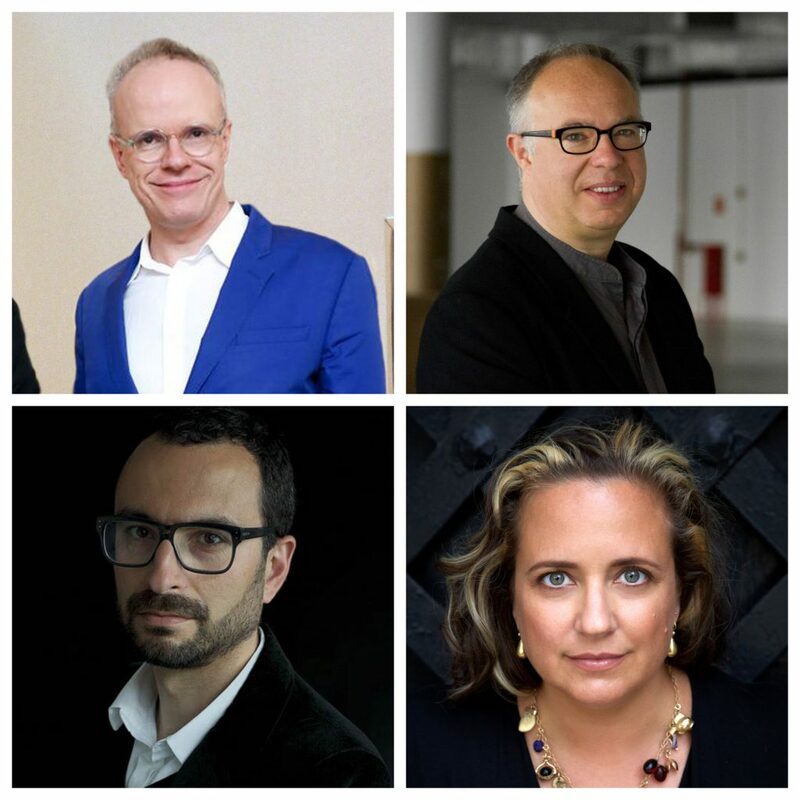 Hans Ulrich Obrist (2011 Visible Award chairman, Serpentine Galleries, London), Charles Esche (2013 Visible Award chairman, Van Abbemuseum, Eindhoven), Francesco Manacorda (2015 Visible Award co-chairman with Chris Dercon, Tate Liverpool, Liverpool), and Laura Raicovich (2017 Visible Award chairwoman, Queens Museum, New York) are joining the Visible project co-curators Matteo Lucchetti and Judith Wielander, and Andrea Zegna (head of the Fondazione Zegna’s Art Projects and representing the two foundations) on the Visible Council. With this step we are extremely glad to give official form to the board that helped, in the past eight years, the project to grow and create institutional partnerships and collaborations. Thanks to these brilliant minds we have managed to bring Visible, and all the artists and projects connected to it, to different publics and latitudes, and we are thrilled to continue in this direction with such amazing companions. On the 13th and 14th of May the Visible council assessed the proposals that form the longlist, this year only nominated by the advisory board, and created a shortlist that will make it to the 2017 Visible Award public jury, in the form of a temporary parliament, that will take place on the 2nd of December 2017 at the Queens Museum in New York. The temporary parliament is being designed by the London based group The Decorators and we can’t wait to share with you more details about the event. Please save the date and stay connected with us also by subscribing to our irregular newsletter. The 2017 curatorial advisory board is composed by Amanda Abi Khalil (Lebanon), Hoor Al-Qasimi (UAE), Yazid Anani (Palestine), Martina Angelotti (Italy), Ethel Baraona (Spain), Eva Barois de Caevel (France/Senegal), Michael Birchall (UK), Osei Bonsu (Ghana/UK), Gregory Castera (France), Iliana Fokianaki (Greece), Gilly Karjevsky (Israel/Germany), Sohrab Kashani (Iran), Tang Fu Kuen (Singapore/Thailand), Amanda de la Garza Mata (Mexico), Natasha Ginwala (India), Cecilia Guida (Italy), Candice Hopkins (New Mexico/Canada), Victoria Ivanova (Ukraine), Qinyi Lim (Hong Kong), Vuth Lyno (Cambodia), Camila Marambio (Chile), Renée Mboya (Kenya), Margarida Mendes (Portugal), Julia Morandeira (Spain), Manuela Moscoso (Ecuador/Brazil), Nat Muller (The Netherlands), Bavisha Panchia (South Africa), Pablo José Ramírez (Guatemala), Francesco Scasciamacchia (Mexico/Italy), Moses Serubiri (Uganda), Simon Soon (Malaysia), Anne Szefer Karlsen (Norway), TOK (Russia), Yesomi Umolu (USA), Xiaoyu Weng (China/USA), Dana Whabira (Zimbabwe). Our heartfelt thanks goes to them and to all the artists who trusted us and submitted their projects to our award.